A little girl was feeling worried and missed her mommy. I said, “it’s alright, honey, you, are well loved, your mommy will be back really soon.” But I miss her, she said. As I listened to her and hugged her, I was thinking about how much we tend to feel worried when someone we love has not visited us for awhile. Jesus comforted his disciples by reassuring them that he would one day return to Earth to gather all of his followers to a great homecoming in Heaven. 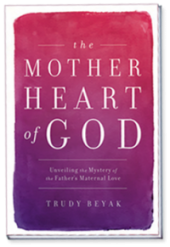 In my book The Mother Heart of God, I was impressed by faith leaders who noted the great consolation in knowing how much God loves us. 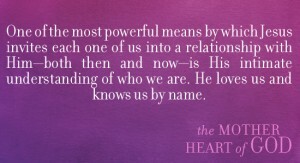 He knows us by name . . . Hang in there! He will be returning soon! 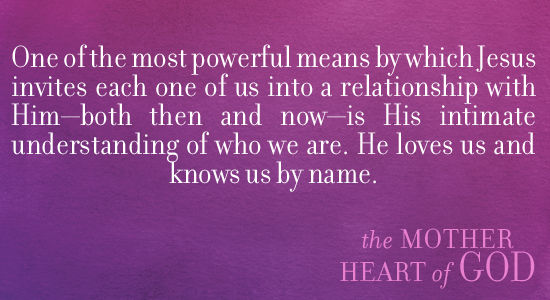 This entry was posted in Share a Blessing and tagged God, heart, mother, of, the mother heart of god on May 13, 2013 by Trudy Beyak.